A major concern in cancer treatment is the tendency of some cancer cells becoming resistant to radiation therapy. Indian scientists have now deciphered how such resistance develops in cervical cancer cells, and claim that these cells can be made sensitive to radiation if treated with curcumin – a compound found in turmeric. Cancer cells as well as tumours harbour a small population of stem cells which become resistant to drugs and radiation treatment. That’s why even after most cancer cells get killed with treatment, these cells continue to grow and cause lesions which could make cancer reappear over time. Earlier research had suggested pivotal role of a human protein, AP-1, in development of resistance to radiation in various cancers, but how it happens was not known. The new study delineates the exact mechanism of resistance in cells from cervical cancer caused by Human Papilloma Virus (HPV). 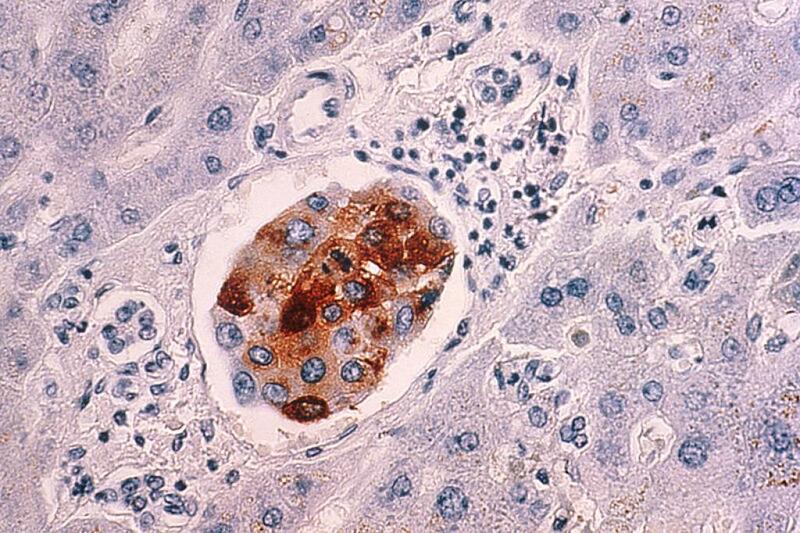 Researchers feel the mechanism could be similar in other cancers as well. The study builds upon earlier findings that pre-treatment with curcumin - a safe herbal compound derived from turmeric – makes cancer stem cells sensitive to radiation therapy. It has found that combined effect of curcumin and exposure to radiation was markedly more effective in lowering AP-1 levels thereby rendering cells unviable for growth and replication. When treated with radiation alone, there was delayed but increased rate of proliferation and tumor formation. The study was undertaken jointly by scientists from the Ambedkar Centre for Biomedical Research; National Institute of Cancer Prevention and Research, Noida; Amity Institute of Molecular Medicine and Stem Cell Research; Defence Research Development Organization; and Department of Zoology, University of Delhi. The research group was led by Dr Das and Dr Alok C. Bharti, and it included Abhishek Tyagi, Kanchan Vishnoi, Harsimrut Kaur, Yogesh Srivastava and Bal Gangadhar Roy.